There are currently 88,652 users on this website. 1988 D LMC RDV-006 FS-901 New Updated Pics. 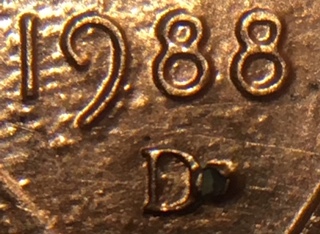 Just found this 1988 D LMC RDV-006 FS-901. A little acetone bath should clean it up. After the acetone bath ill be able to better tell what die pairing it is. Cleaned up quite nicely. 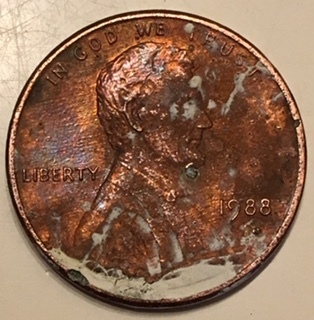 The reddest one I have seen yet, its just a shame there are zinc rot spots. 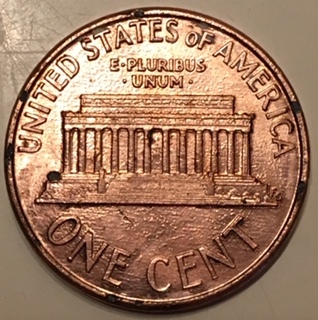 Still a pretty valuable cent. What exactly is a RDV-006 FS-901? 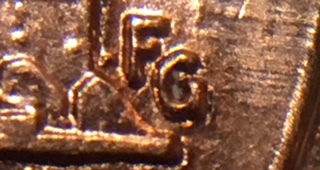 It is a 1988 cent with the reverse of the 1989 cent. It's called a transitional variety. 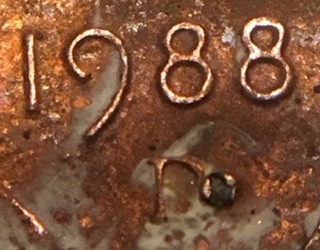 The 1988 P's are hard to find and the 1988 D is a lot rarer cent to find and goes for up to 6-7 times the price of the 1988 P.
Nice variaty Jim! It looks kinda ugly for now, hopefully that bath helps. Though VV stated that there are less pairings for the Denver version, the philly ones had lower runs before being swapped out. I am still on the look out for that one and the 99 to finish the "WIDE AM" series. Probably still worth a pretty penny. I'm glad to own it. This one makes number three. Awesome find! Still looking for one myself. It cleaned up nice. Congrats! 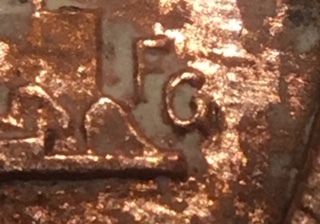 Grapes, I'd love to see pics of that cent! Great find! It cleaned up nicely! Now it needs to get in a 2x2, since there's zinc rot setting in. It's already there and thank you, David! Believe this one will be traded. It is just a matter of time for this coin. The zinc rot will take over. 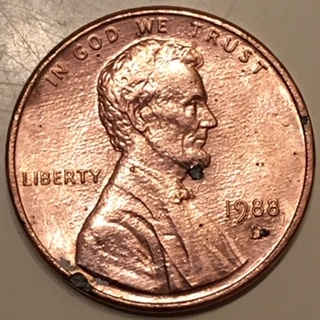 So there is nothing that can be done once the zinc rot sets in? It's fate is sealed? I've put mine in an airtight non plastized holder. 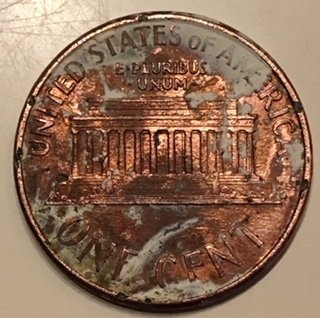 I agree with coop that zinc rot will eventually eat the coin to dust. But, if proper care is given and placed in an airtight it will not. Moisture is where the damage lies.